The 15th Annual Whittier-Mapleton Garden Tour takes you on a journey through some of the most amazing gardens in Boulder, Colorado. Plan to take a tour on June 3, 2017! Boasting 140 year-old trees, roses of every hue, exotic plants, terraced landscapes, and stunning architecture across eight different properties, these magnificent private sanctuary gardens are only available for viewing during the tour, once a year. And this year, you’ll even have chance to peek at new gardens that have never been featured before. Gardening with Colorado’s Native Plants? The City of Boulder is promoting gardening with native plants. Why? Because they are beautiful, low water, once established low care. Beauty – Boulder’s natives are gorgeous additions to any garden, providing a range of growth habits from ground covers to shrubs and trees, with lovely foliage plants and hardy bloomers included. A native garden will bloom from very early spring until well after the first snow flies. Uniqueness – Chances are, no one else on the block will have a garden like it. Many native wildflowers and grasses are more subtle than the run-of-the-mill hybridized petunias, marigolds and pansies that everyone else has. Low Care and Low Water – Since they have grown here for millennia, Boulder’s natives have evolved to shrug off anything the local environment can throw at them. Hail? Drought? Heavy spring snow? Early frost? No problem. Once established, most will never need to be watered. Wildlife – Colorado’s fauna and flora have developed countless symbiotic relationships. Native plants will attract a bevy of beasts, birds, bees and butterflies to your yard. Plus, you can feel good about providing animals with the habitat they need to survive. Biodiversity – Native plants have suffered under an onslaught of exotic species. Some introduced garden plants, like dame’s rocket, perennial sweet pea, myrtle spurge and purple loosetrife have escaped cultivation to become noxious weeds. They threaten to destroy the natural lands that you have purchased through the OSMP program. Give the natives a chance to reclaim the landscape by sowing them in your garden. Our Heritage – Native plant gardens celebrate our biological and cultural heritage, helping to maintain a local and regional identity of which we can be proud. Learn about and pass on the lore and knowledge humans have gleaned from these plants over the centuries. Success – If you provide these plants with the same care and environment they receive in the wild, they will succeed. That’s good for you! Did You Get Your 2 FREE Tickets to the Colorado Garden and Home Show? Get inspired. Get ready for spring. Check out the Colorado Garden and Home Show! If you are on my client list you should have received a postcard giving you 2 free tickets to be my guest at the Colorado Garden and Home Show, February 4-12, 2017! Not on my client list, but want to get fun opportunities like this one? Just email me with your contact information and I will make sure you get on the list for the next fun event! Join Boulder’s Biggest Spring Clean-up Event – May 21st! Join Boulder’s biggest spring cleaning event on Saturday, May 21! This one-day, annual volunteer event rallies hundreds of volunteers across the city. On May 21 from 8:30 a.m. to 12 p.m. participants will help with park beautification, tree plantings, creek cleanups, trail restorations, graffiti removal and more. Times vary depending on the volunteer location. All volunteers will receive one free admission to the Boulder Reservoir. Following the volunteer project, join us to celebrate National Kids to Parks Day with activities and fun in downtown Boulder’s Civic Area. Please register yourself or your group below by Thursday, May 19. All volunteers will need to fill out a waiver on the day of the event to participate. Para mayor información o ayuda en Español, o si usted necesita alguna parte de este documento traducida, por favor comuníquese al 303-441-4404. Locations for this event are dispersed across the City of Boulder. Add Curb Appeal and Delight to Your Yard! Garden-in-a-Box is a program of the Center for Resource Conservation in Boulder. They offer different varieties of professional “plant-by-number” designs that are water-wise and will immediately add beauty to your landscaping. Whether you are adding curb appeal because you are thinking to sell, or are just sick of seeing the weeds winning over your current struggling plants, Garden-in-a-Box can offer you an easy way to make your yard beautiful! Want to improve your space? 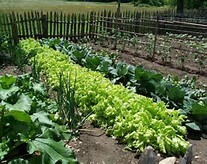 Get your perennial or veggie garden by contacting the Center for Resource Conservation here. They sell out so act quickly! Garden In A Box, a selection of professionally designed, perennial gardens that use Xeric (low water) plants, offers residents a simple approach to an eye-catching yard. These do it yourself garden kits come with 15 to 30 starter plants, a comprehensive Plant and Care Guide, and 1 to 3 plant by number maps. Regardless of expertise, you can save water and beautify your landscape with these affordable gardens. Whether you are looking to redesign a portion of your yard, attract bees and butterflies, or simply increase your curb appeal, Garden In A Box makes it easy! All the plants are locally grown, and once established will need little to no irrigation to thrive, giving you big, beautiful savings. Plus, with many options to choose from, you can find the perfect garden for shade, sun, and everything in between. Gardens are offered by the Center for ReSource Conservation in partnership with local and regional water utilities in support of their commitment to water conservation. For more details about the Garden In A Box program and how it works, click here. Thinking About Spring Projects? 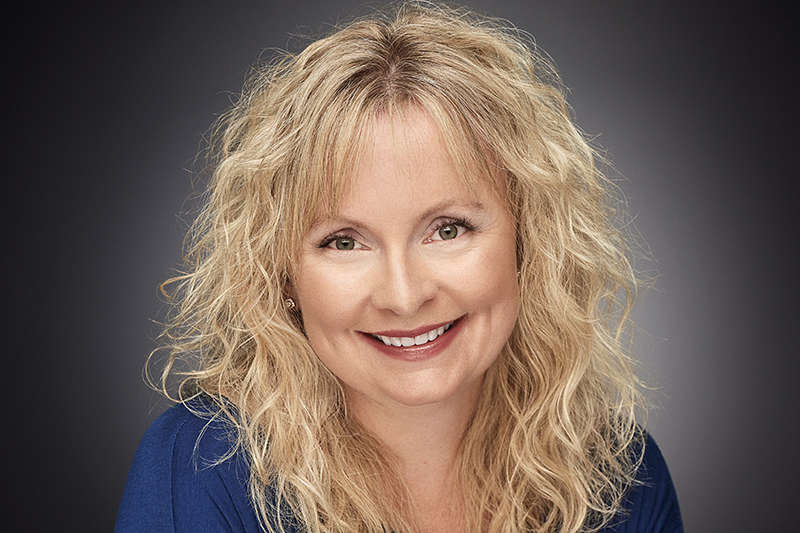 I’m Happy To Share My Referral Network! Are you thinking about spring projects? If you need a contractor or professional let me know and I am glad to share my network of great resources. Just get ahold of me at Email Janet. 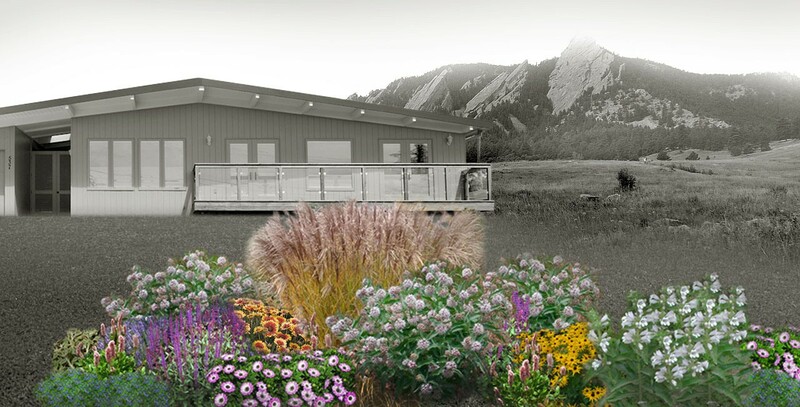 University of Colorado is offering a tour of it’s Ecology and Evolutionary Biology greenhouse. This is a unique opportunity to see some of the important research and teaching plants and is not typically open to the public. Make a reservation for this unique opportunity by calling 303.492.6892. Time to get the garden going!?!? The changing seasons are getting us all thinking about change, new growth and renewal. 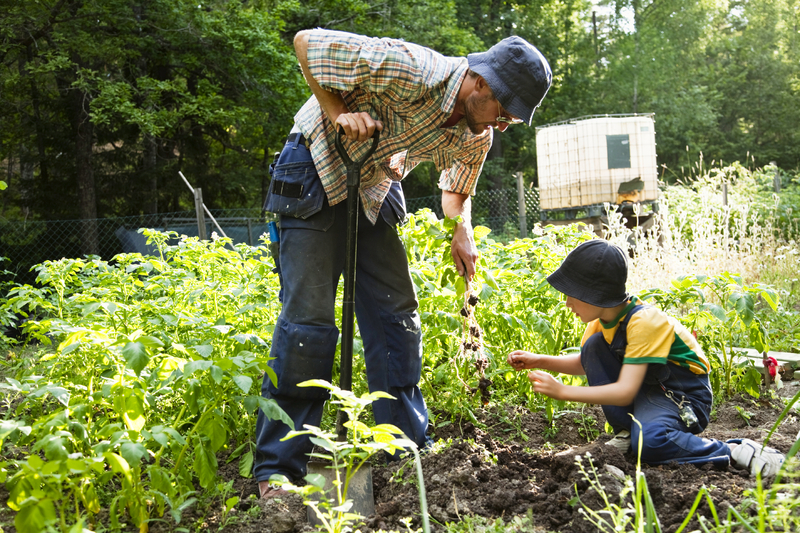 If this time of year makes you think about starting a vegetable garden, you are not alone. Here are some ideas from Sunset Magazine about how to start your own vegetable garden. To read more click here. Is This Weather Making You Think Spring? Time to get the garden going! The weather here in Boulder is amazing. Snow one day. 60+ degree weather the next. But this is the beauty of Spring here. The changing seasons are getting us all thinking about change, new growth and renewal. If this time of year makes you think about starting a vegetable garden, you are not alone. Here are some ideas from Sunset Magazine about how to start your own vegetable garden. To read more click here.